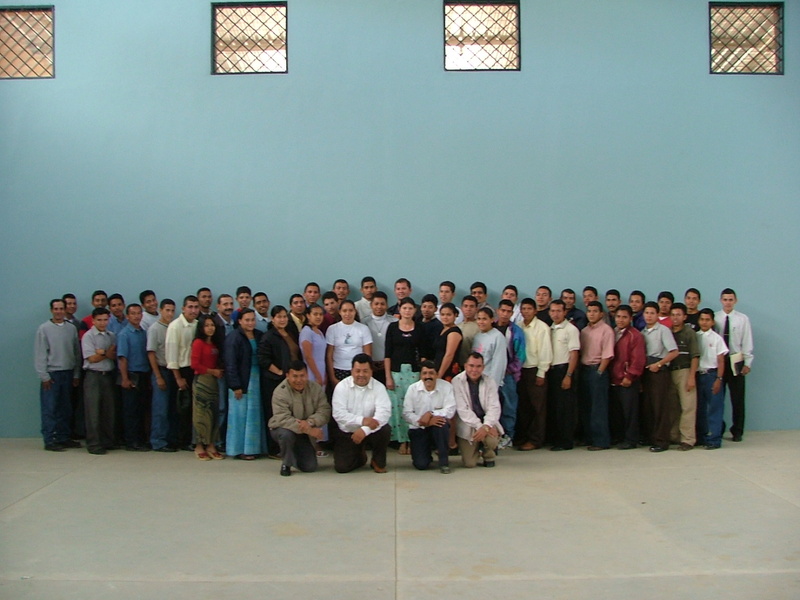 From the beginning we knew that we have to train our own pastors if we were to be successful church planters in Honduras. Thus, we began teaching students at El Tomate. In the beginning Herb taught some of the classes and set up a three year curriculum to train workers for the new churches. The teaching staff would very quickly become a group of nationals. 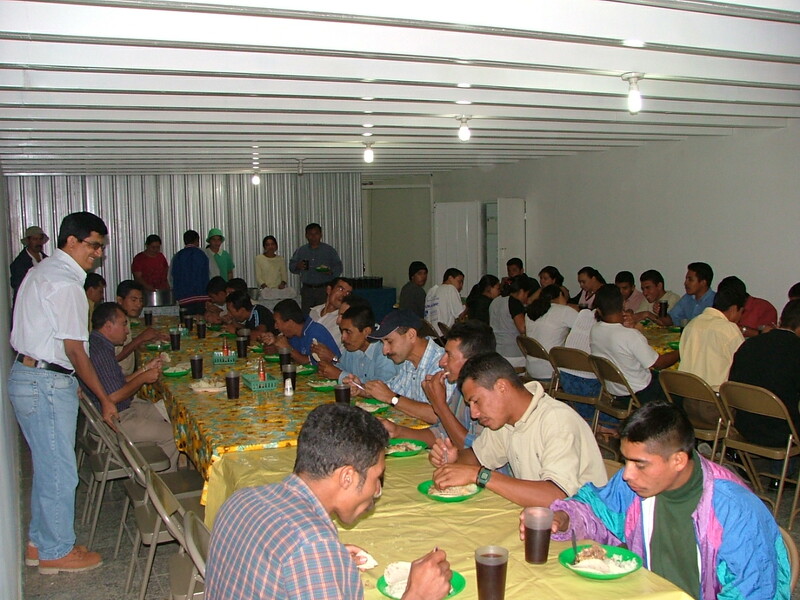 Most of the professors are graduates of a Baptist Seminary in Guatemala. 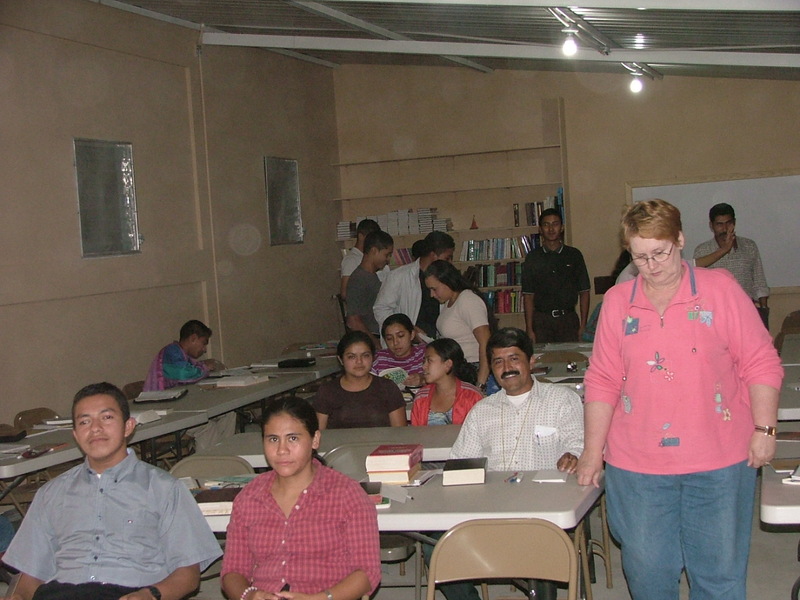 The students were both men and women as we were training church workers as well as pastors. Many pastors found a wife while in school. 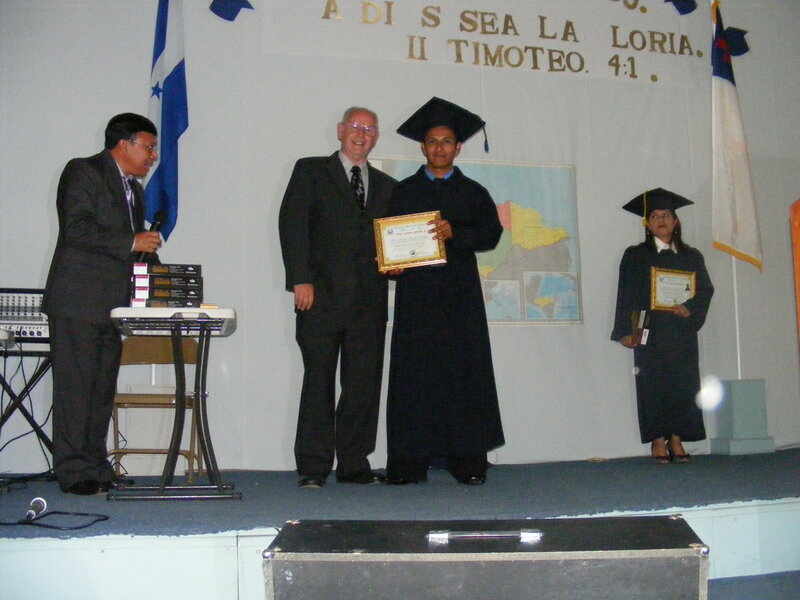 Graduates are now scattered all over Honduras. Students are now doing all of the church planting. 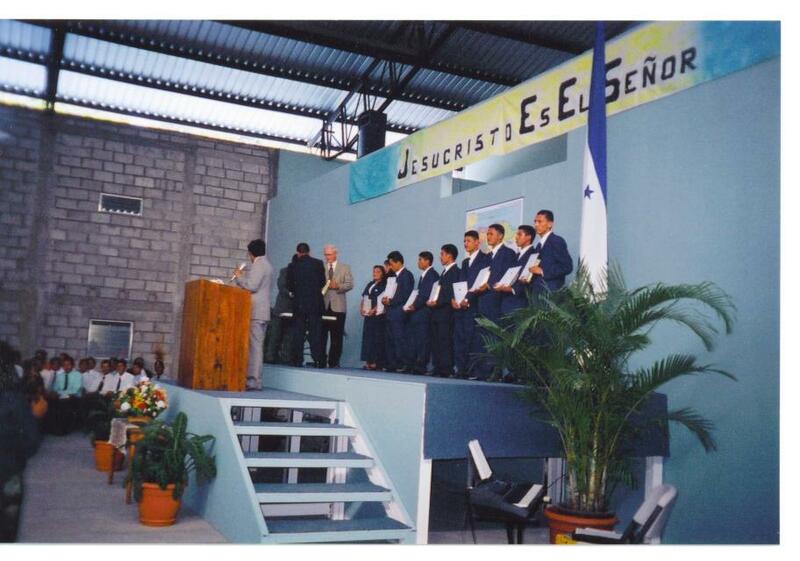 Some years ago the school was relocated to a new campus in La Esperanza.